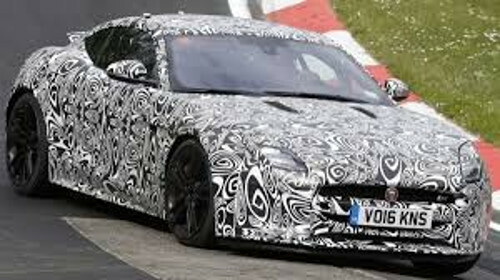 It is reported that spies have caught facelift version of F-Type coupe from British car maker Jaguar being tested on roads. The proposed trim of Jaguar F-Type is slated for unveil during Geneva Motor Show 2017 after which it will be launched in International car market. According to reports received from spies at first instance the refreshed F-Type seems to embellish newly developed head lamps equipped with LED lights. Although the trim of F-Type caught was tightly covered but still it failed in hiding revamped front bumper comprising of newly developed grille and few more tweets on the front aerodynamic style of bumper. Similarly on the rear portion also witness mounting of new tail lamp holders, apart from this not any more changes was captured by spies. 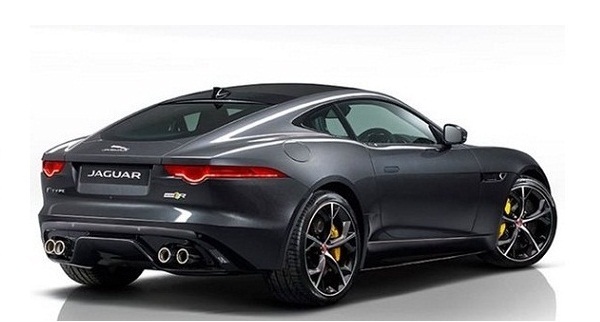 However the placement of dual exhaust pipes at the centre indicates that the version of F-Type being tested was powered by V6 engine as offered in existing version of Jaguar F-Type coupe and not the rumored V8 engine. 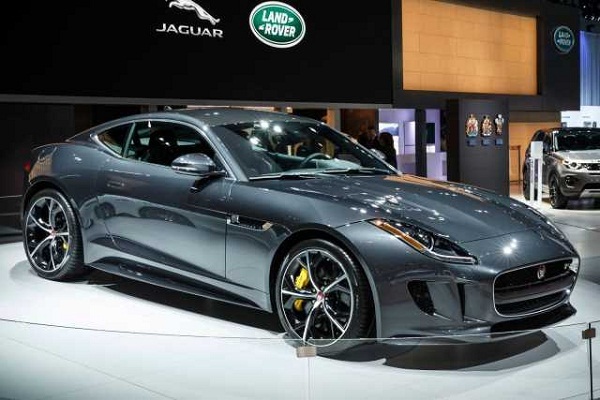 As far as launch of facelift Jaguar F-Type in Indian car market is concerned it is expected to debut also sometimes during next year after its debut in International car market.